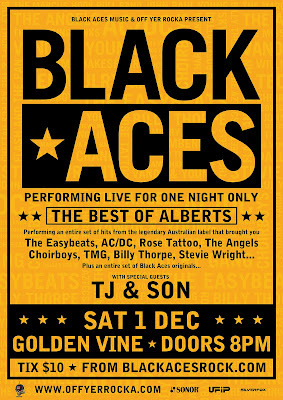 Black Aces return to hometown haunt the Golden Vine Hotel Bendigo for a very special evening. 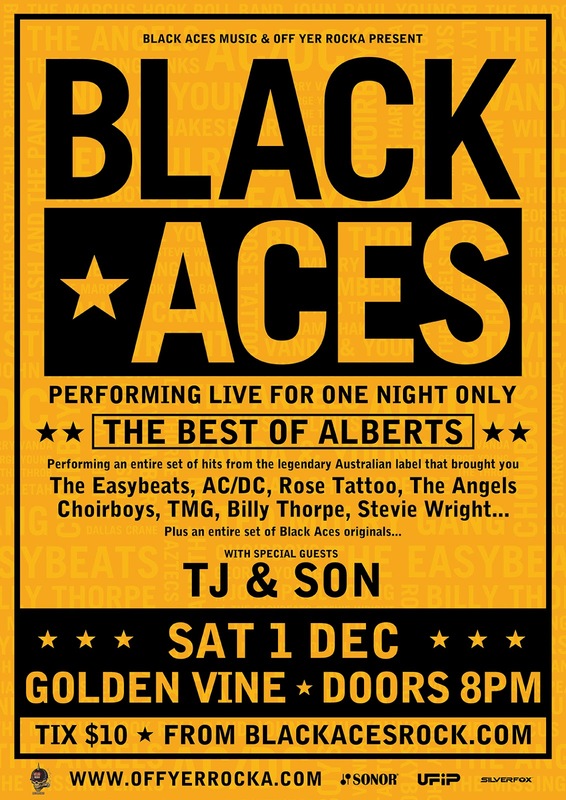 Live for one night only, Black Aces play The Best Of Albert's. Performing an entire set of hits from the legendary Australian label that brought you The Easybeats, AC/DC, Rose Tattoo, The Angels, Choirboys, TMG, Billy Thorpe, Stevie Wright and John Paul Young to name but a few. Plus an entire set of Black Aces originals. 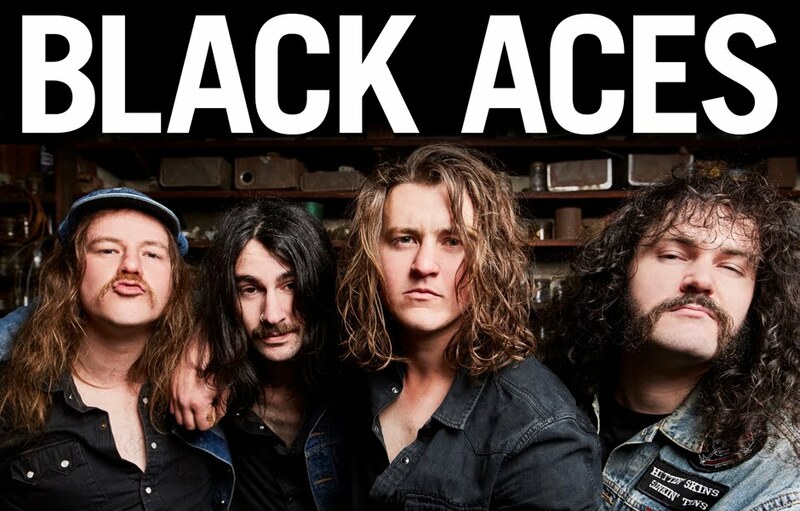 That's two sets of rock solid Australian born and bred rock n roll! This is one not to miss! Grab your tickets right now for just 10 bucks!